We put a bunch of outfits together and photographed them, complete with shoes and accessories. She will put the photos in a photo book (or store them on her iPod) and can flip through them when she is getting ready for school. Problem solved! She felt so empowered to be her own stylist and to have a simple way to help her get ready for school. Have you heard about Schoola? 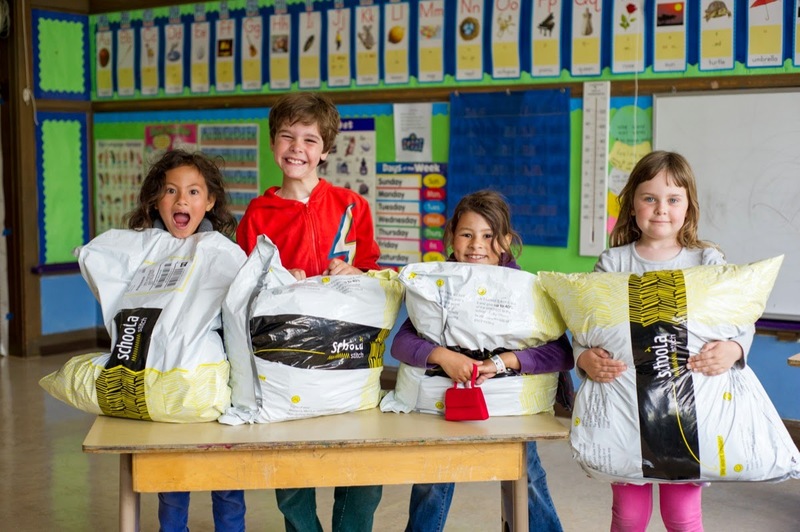 Schoola turns brand name outgrown clothes into money for your child's school programs. 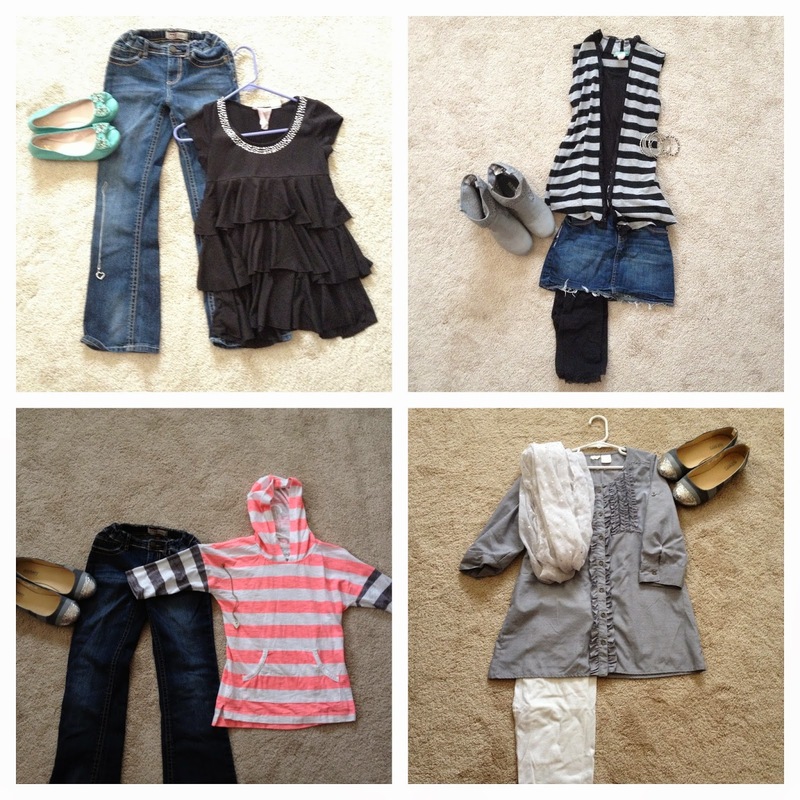 You can donate your previously worn clothes to Schoola and request that your child's school receive a predetermined portion of the proceeds from the sale of the clothes. We are excited to pick out a few things for back to school and maybe even a holiday dress!